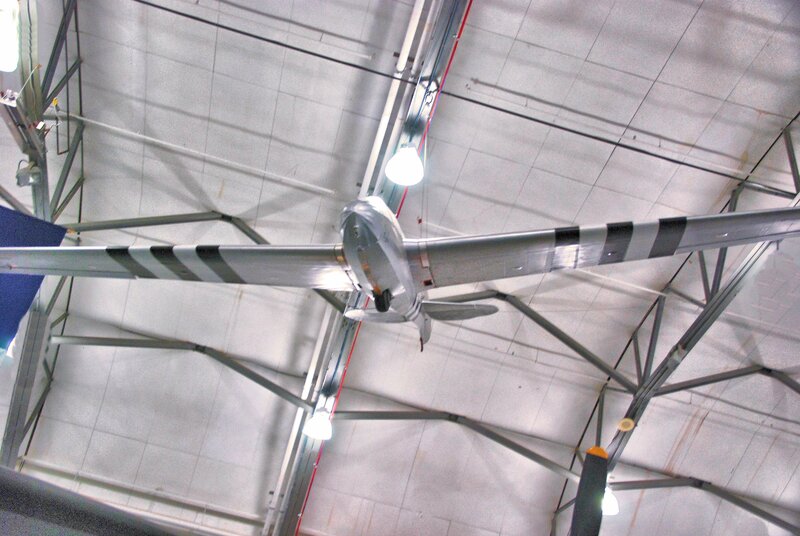 Prior to World War II the Laister-Kauffman company built sport gliders for the civilian market. 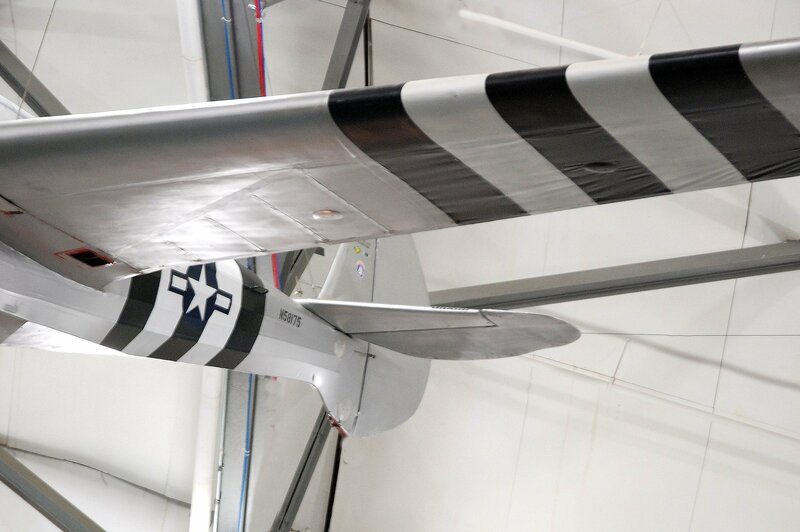 When US Army Air Force planners evaluated the successful use of combat gliders by the German army early in the war they recommended the formation of an American Combat Glider program. Laister-Kauffman was contracted by the U.S. Army to build three two-seat training gliders for evaluation purposes. 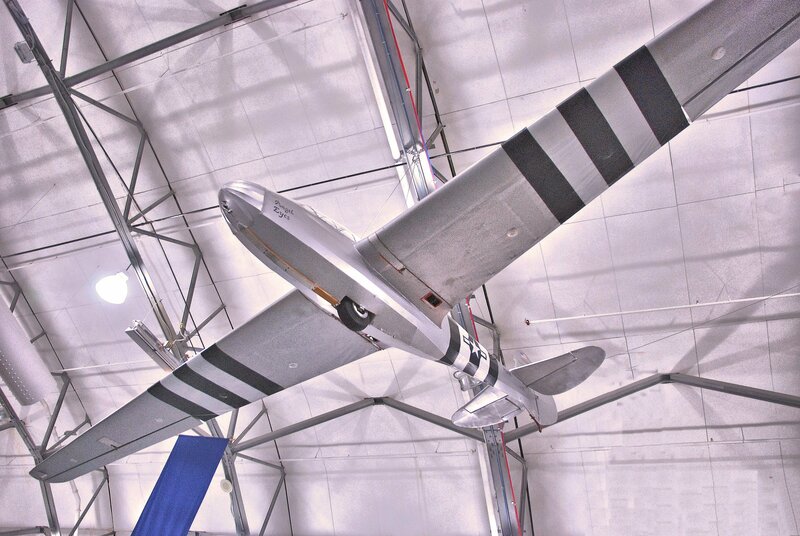 Successful test performance of these prototypes, designated TG-4As, led to a contract being awarded for 150 production gliders, and these were all delivered in 1942. 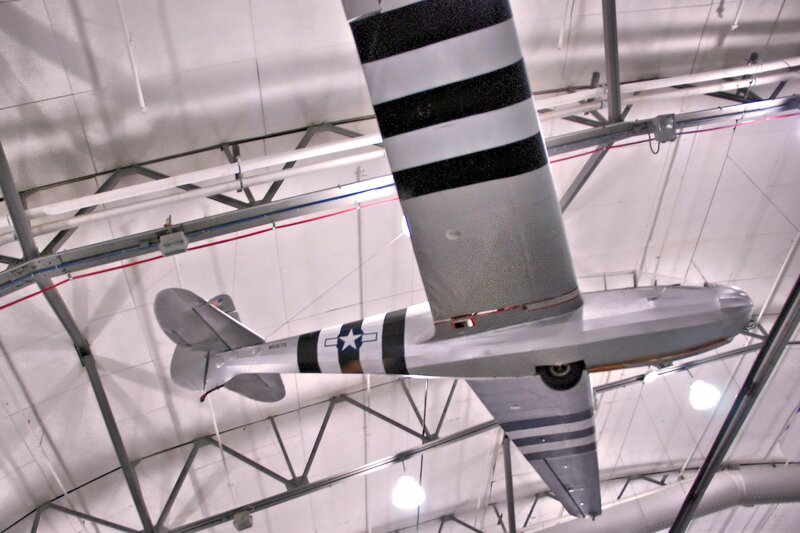 Used quite extensively by the Army during the early stages of the war, it was quickly discovered that their superb glide ratio plus their light handling characteristics, were totally different from the cargo gliders that pilots were going to fly in combat. 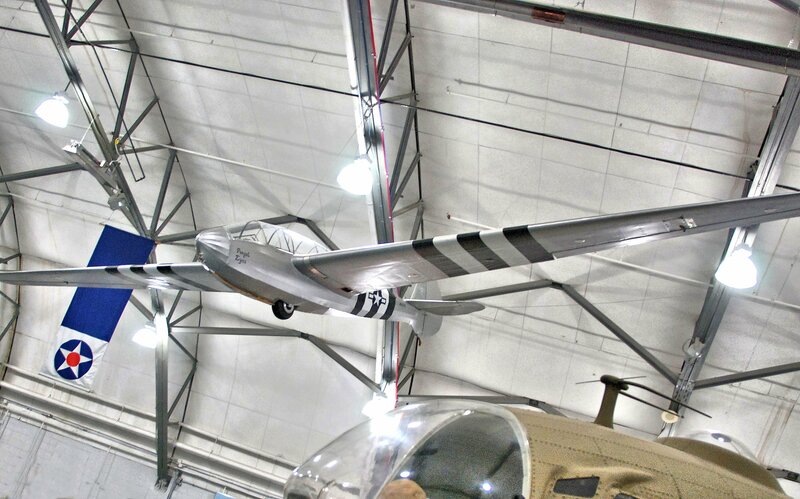 The much larger CG-4A Cargo Glider could haul 15 troops or a jeep or an artillery piece. They were like flying a truck with wings. All TG-4As were retired in early 1945 and very few exist today. There are only two in the USAF collection.